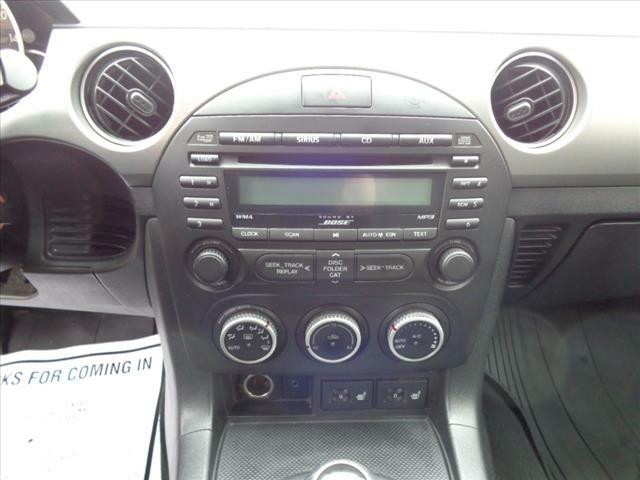 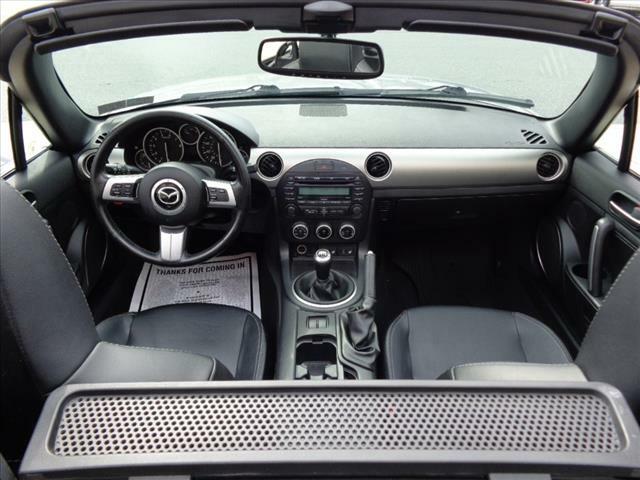 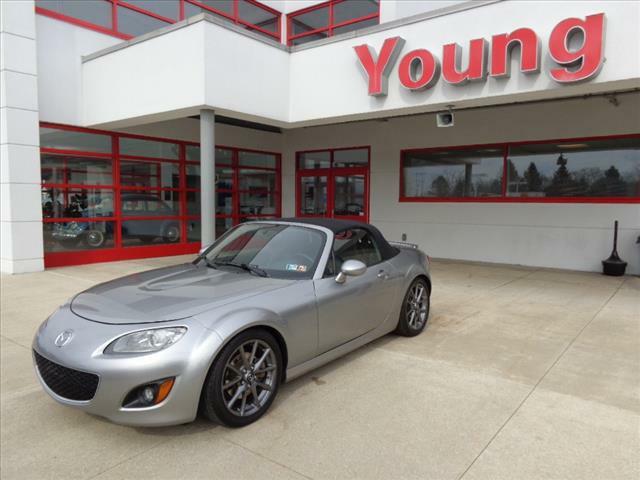 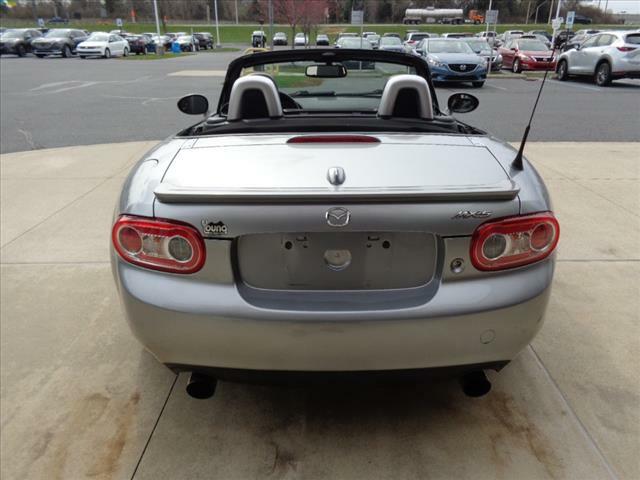 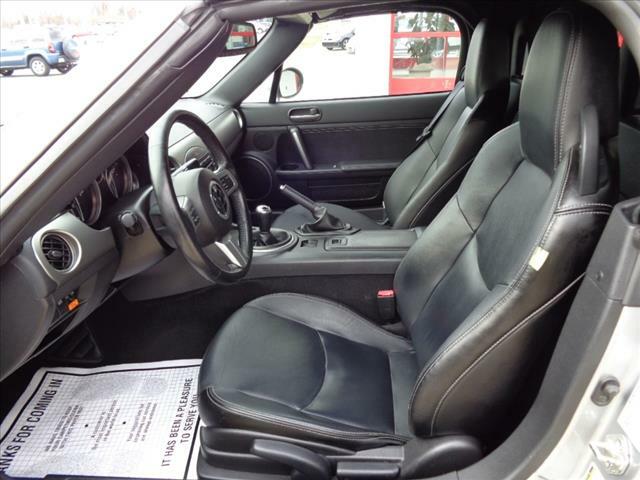 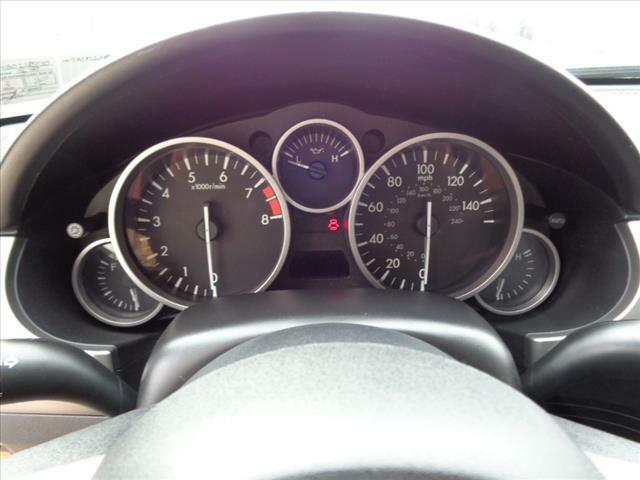 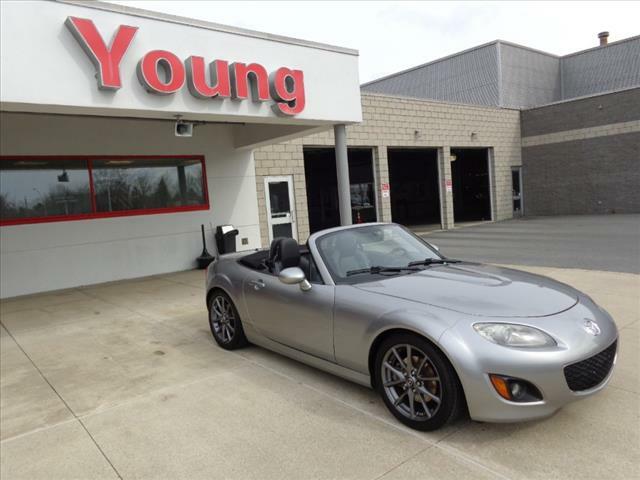 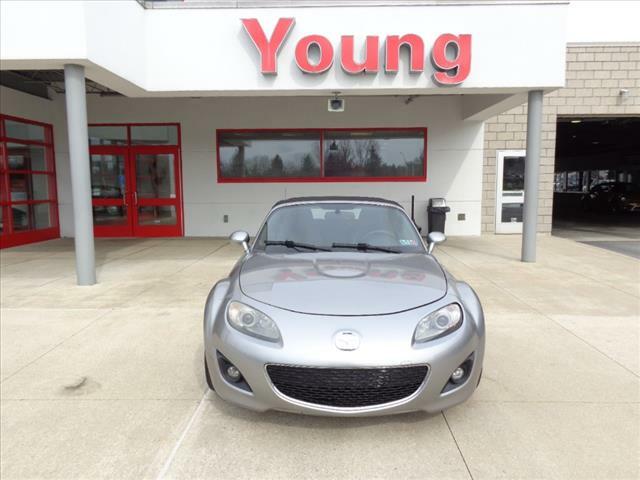 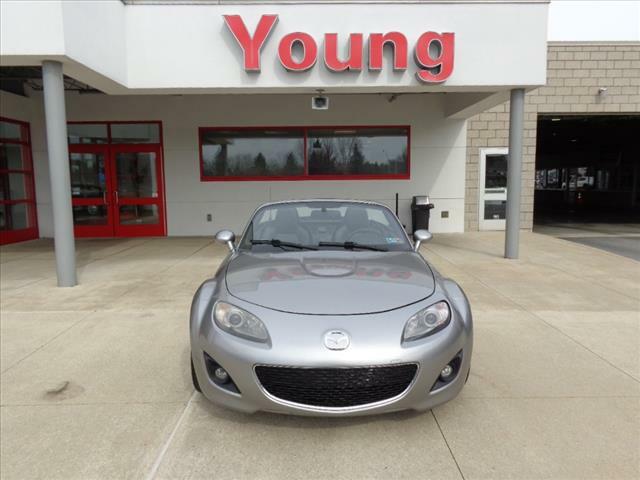 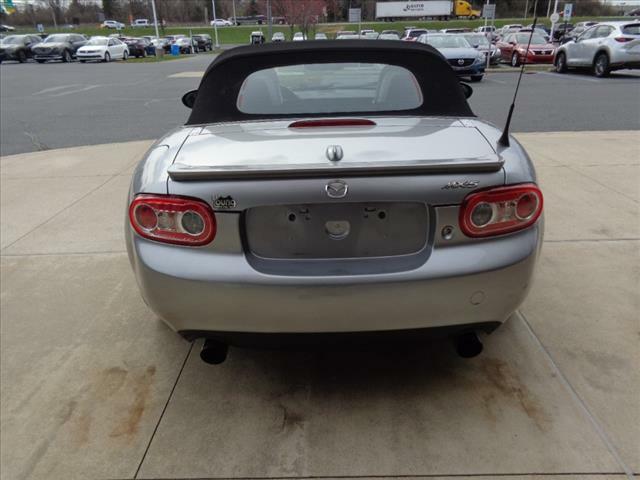 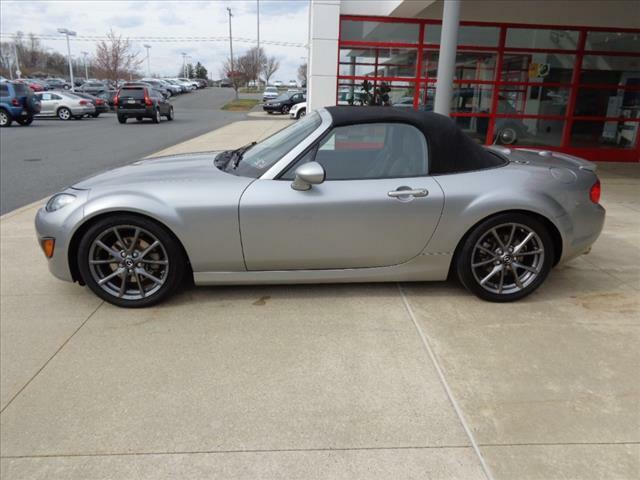 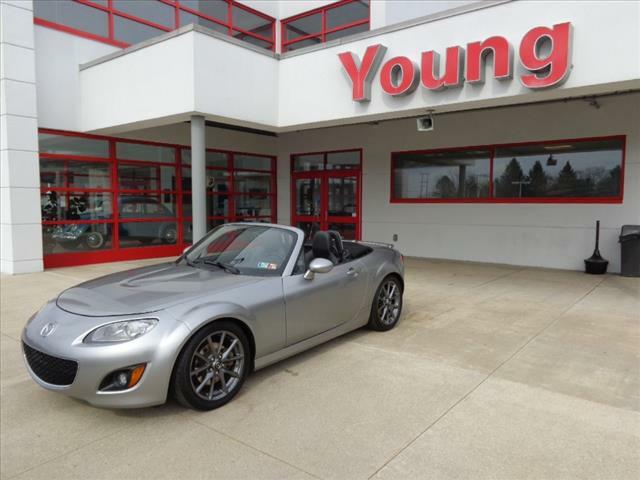 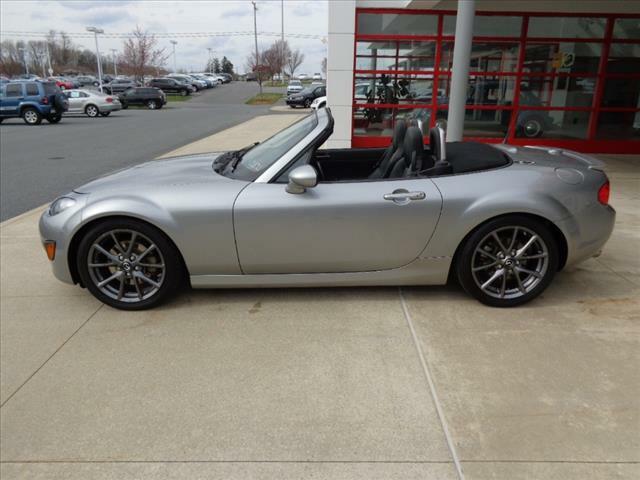 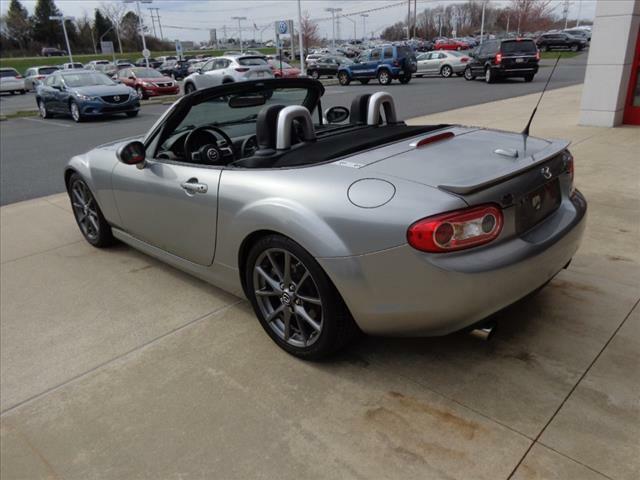 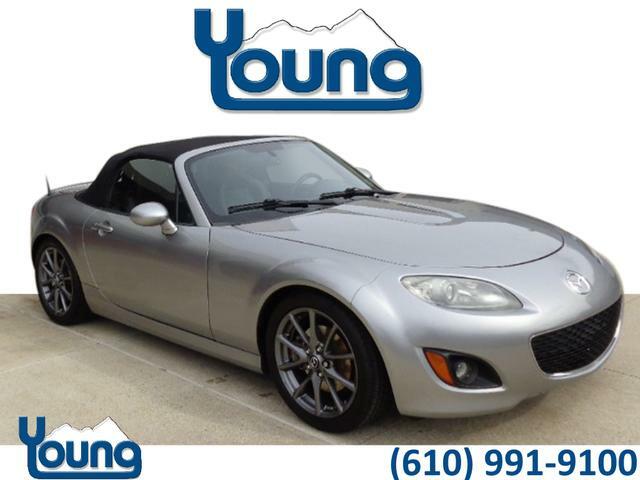 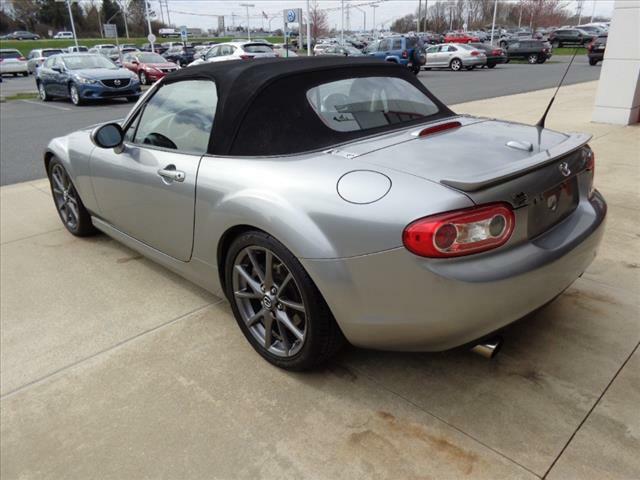 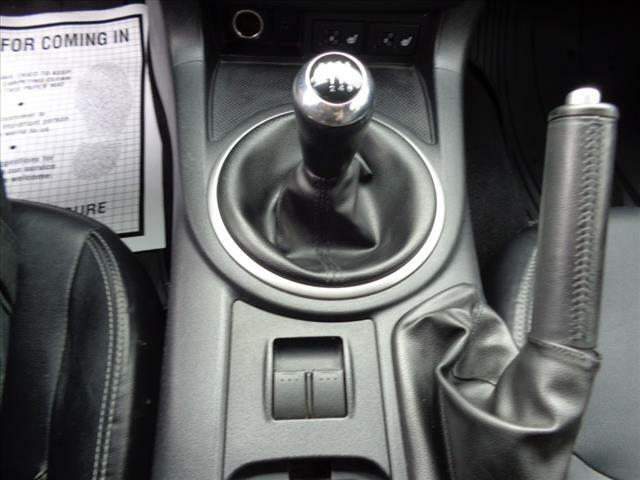 2011 Miata Grand Touring, 2D Convertible, 2.0L I4 DOHC VVT 16V, 6-Speed Manual, RWD in Liquid Silver Metallic, black Cloth. 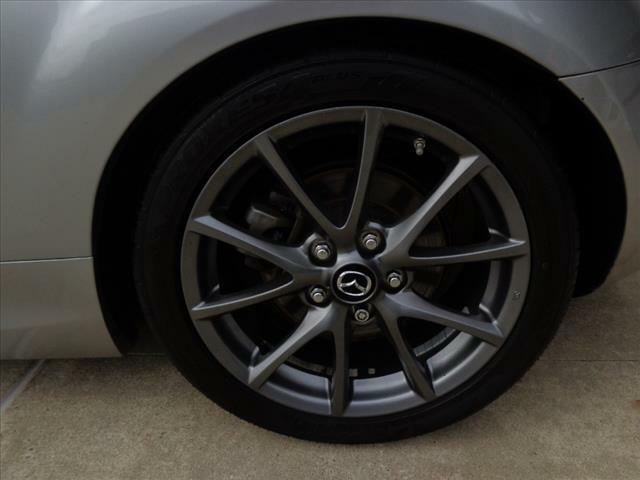 17 Aluminum Alloy Wheels, Anti-Theft Alarm, Bilstein Shock Absorbers, Bluetooth? 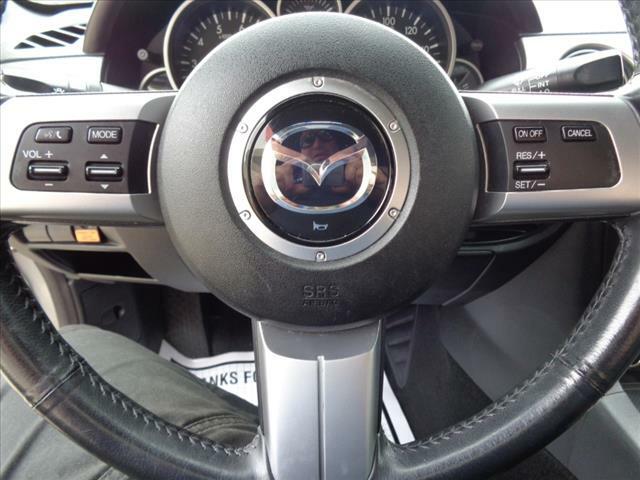 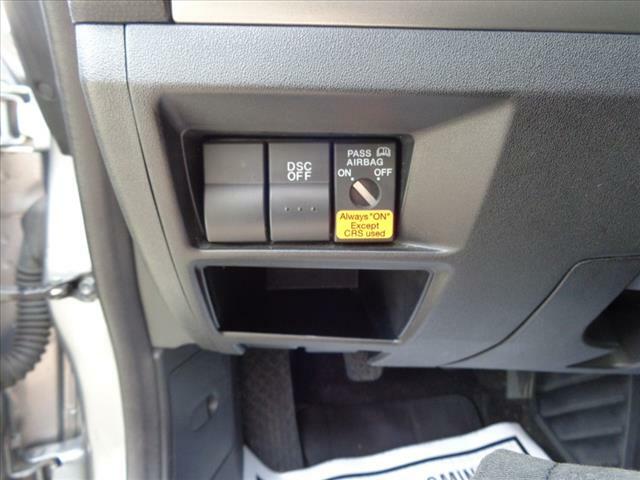 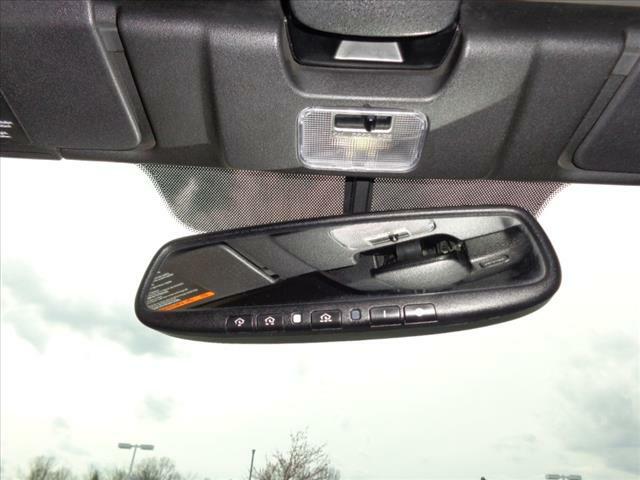 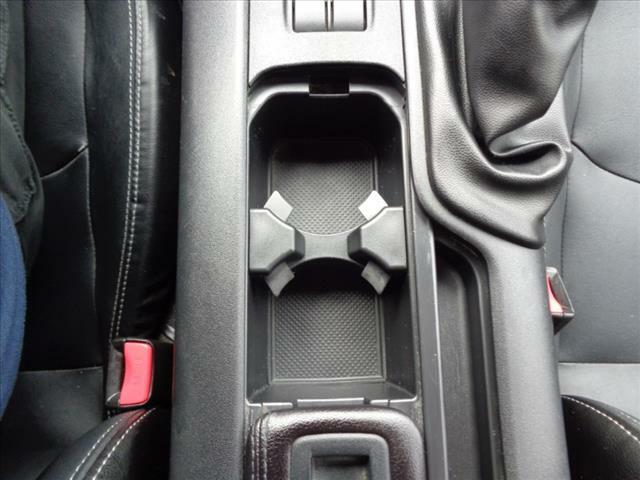 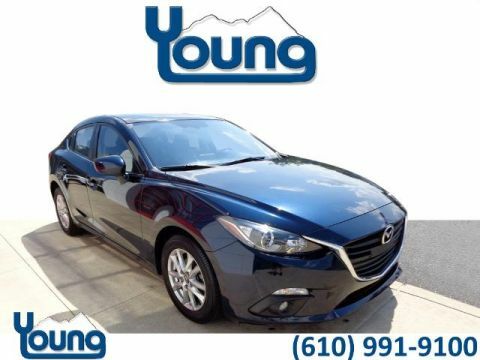 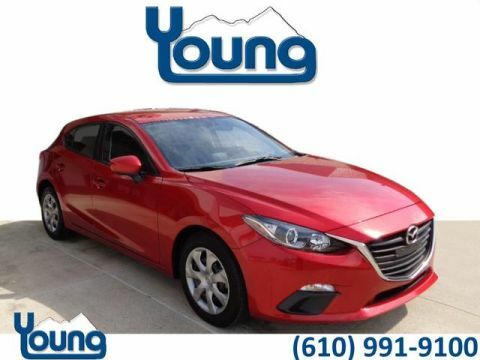 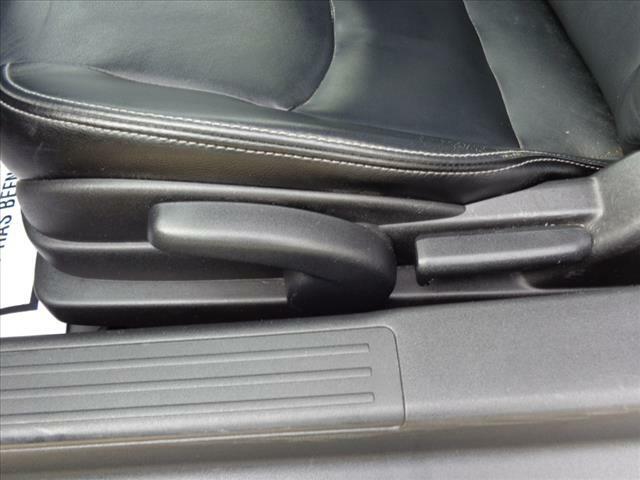 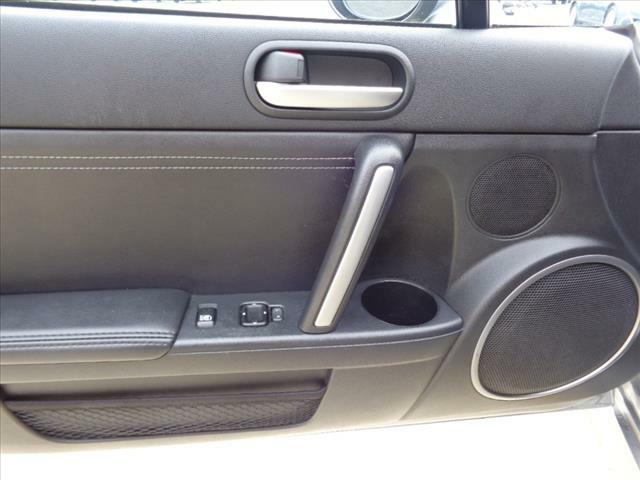 Hands-Free Phone System, Dynamic Stability Control w/Traction Control, Limited-Slip Rear Differential, Mazda Advanced Keyless Entry System, Premium Package, SIRIUS Satellite Radio, Sport Tuned Suspension, Suspension Package, Xenon Headlights. 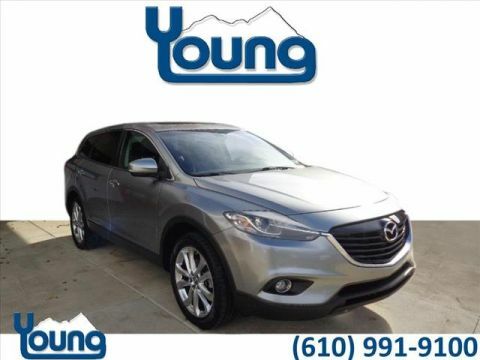 23 Month / 3,000 Mile Gold Check Certified Warranty with 1 year unlimited mileage Roadside Assistance Risk Free Pre-Owned Vehicles Exclusively At Young VW Mazda ..Get the Risk Free benifits that include: 48 Hour Money Back Guarantee, 30 Day Exchange Privilege, 100% Parts & Labor Warranty, CARFAX Certified Title Search, Multi-Point Safety & Performance Inspection, Pre-Owned Financing.